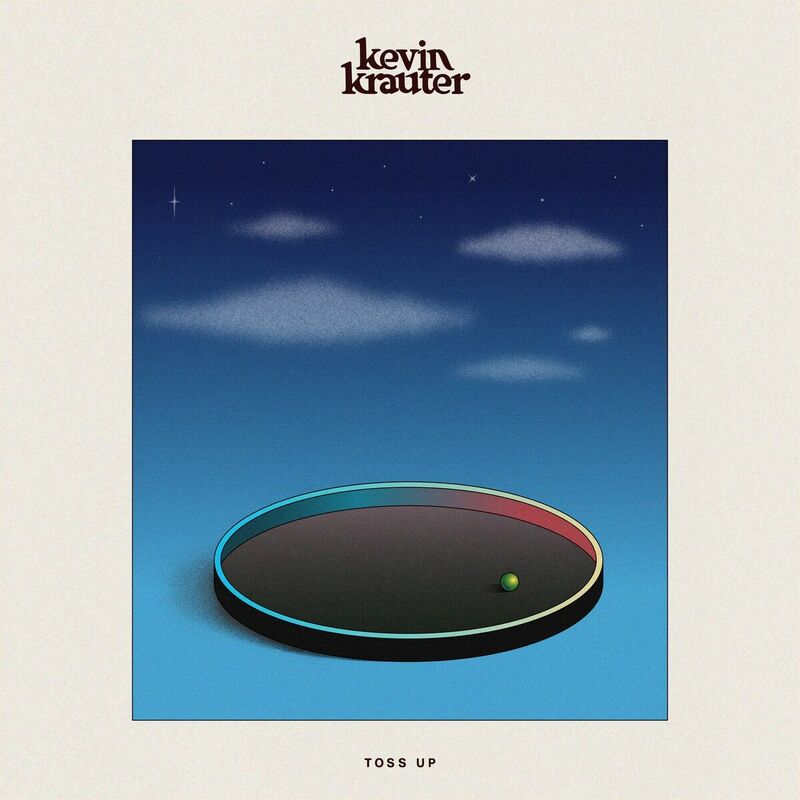 Best known as one of several guitar players, songwriters, and vocalists in the Hoosier indie-rock band Hoops, Krauter has been making music all by his lonesome for much longer. He grew up in a family heavily involved in local musical theater, even appearing in three productions of Joseph & the Amazing Technicolor Dreamcoat. He played in high school bands, but didn’t get serious about writing and recording until he enrolled at Ball State in Muncie, Indiana. 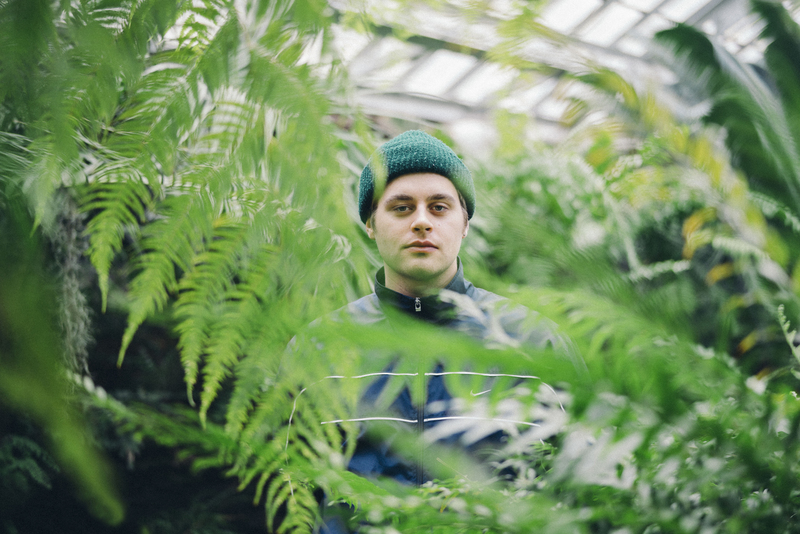 His first efforts — recorded in his dorm room — weren’t intended for any kind of audience, but a friend asked him to record a few tracks for a class project. Eventually those sessions became 2015’s Magnolia EP, a short collection of gentle, gauzy songs that reveal his early obsession with one of his first musical heroes, Vashti Bunyan.